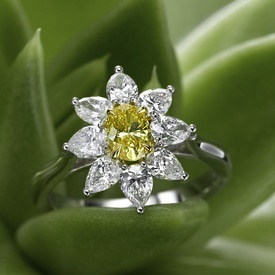 Fancy color diamonds are a staple at Jeffrey Daniels Unique Designs/Gem Platinum and they are growing in popularity, too. 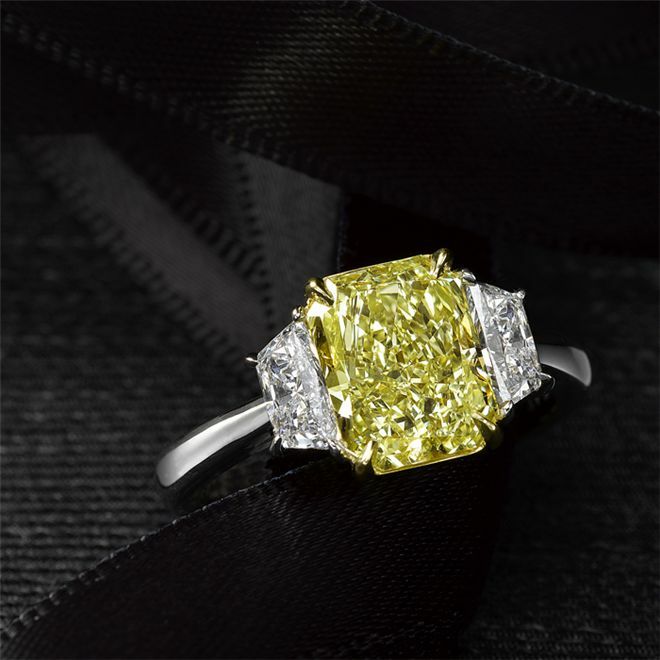 Celebrities are enjoying colored diamonds and many show off their yellow diamond engagement rings. 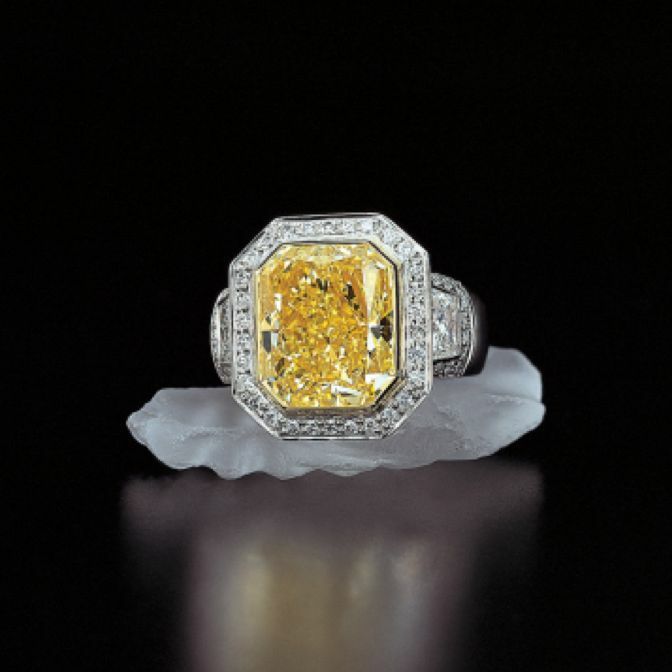 Unforgettable and vibrant, colored diamonds have been a focus of many unforgettable designs. 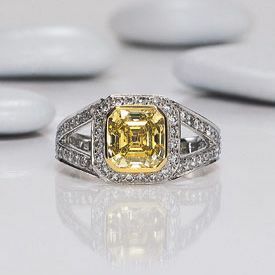 Here we share a few yellow diamond engagement ring designs. Want more? 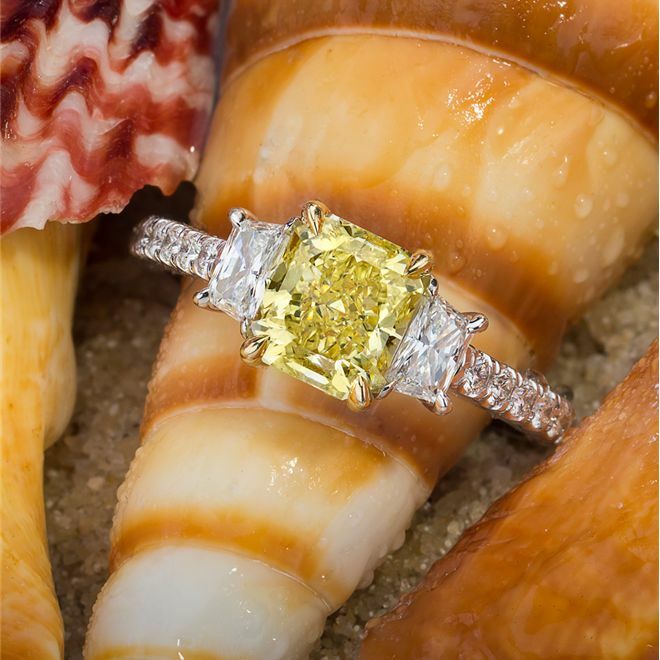 View the site, search our retail locations here or contact us here.